Check out these two great technology-related new pet products for 2019. 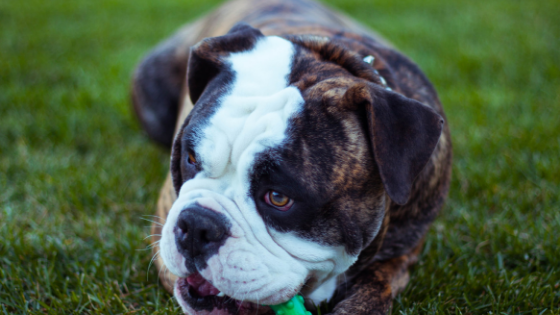 Your furry friend is sure to enjoy them and you can use them at your pet-friendly our Centennial, Colorado, apartment. Leaving your pet alone in the apartment while you’re at work can be distressing for you and your pet. That’s where the Petzi Wi-Fi Camera and Treat Dispenser comes in. With this device, you can see your pet, talk to your pet using the integrated speakers, and dispense treats with a click or a tap on your computer or mobile device. Apartment-dwelling city dogs love to fetch as much as any other dogs, but finding open space to play can be a challenge. The iFetch helps you solve this dilemma. It lobs the tennis balls for you automatically, and it can be set to distances of 10, 25 or 40 feet. The lowest setting should work well indoors. The best part? With a little training, your dog can learn to drop the ball back into the launcher and stay occupied for hours. Living with a pet in an apartment poses its own unique challenges. Here are a couple of new products that can meet them. Keep your pet’s brain engaged with a stimulating treat puzzle like the Toppl. Stick some treats (or even just peanut butter) inside and watch your pup play for hours trying to get the goodies out. The Toppl is dishwasher safe, making cleanup and sanitation a breeze.